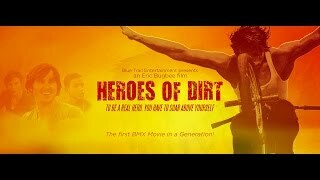 Heroes of Dirt release date was Friday, September 4, 2015. This was a Limited in theaters release. 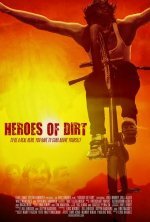 X Games champs and pro riders (Chris Doyle, Pat “Big Daddy” Laughlin, Brian Foster, Anthony Napolitan) are in the film.